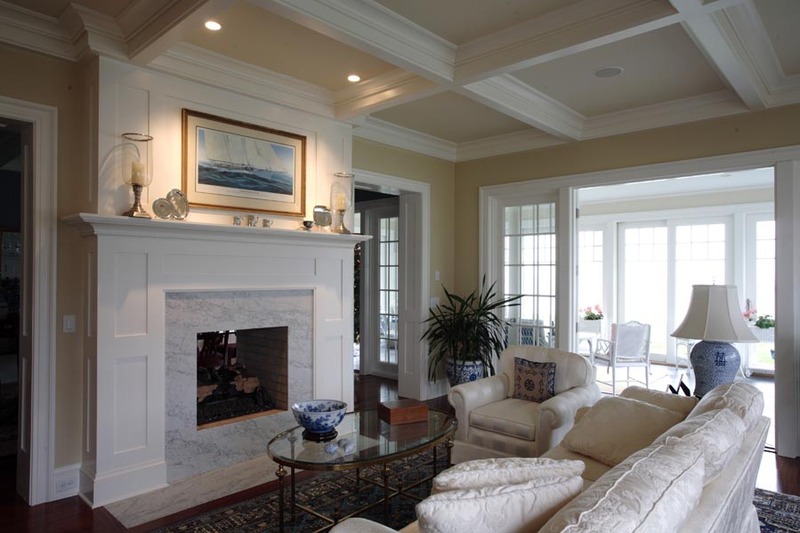 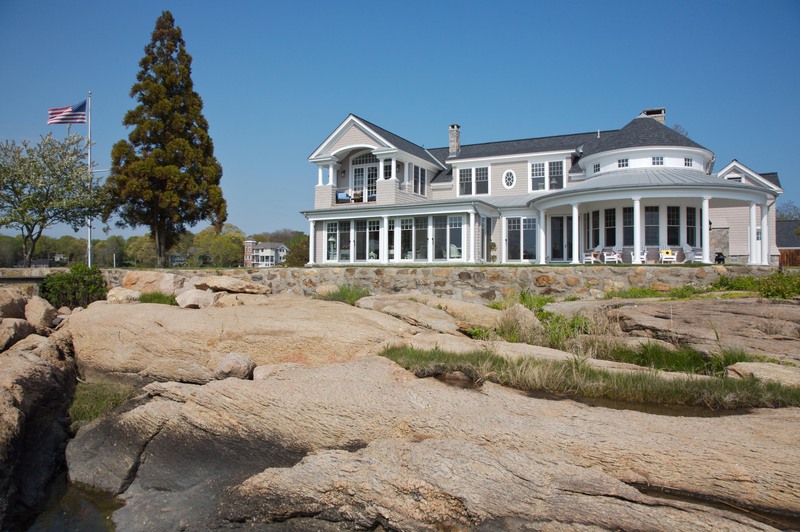 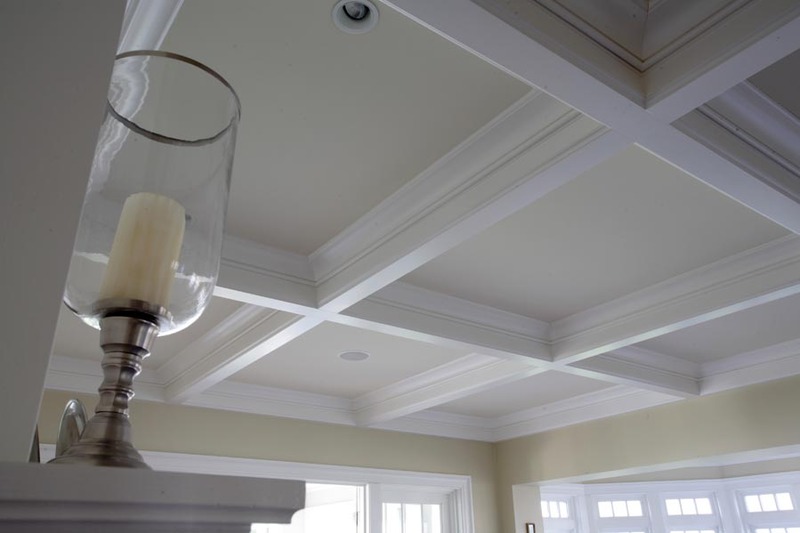 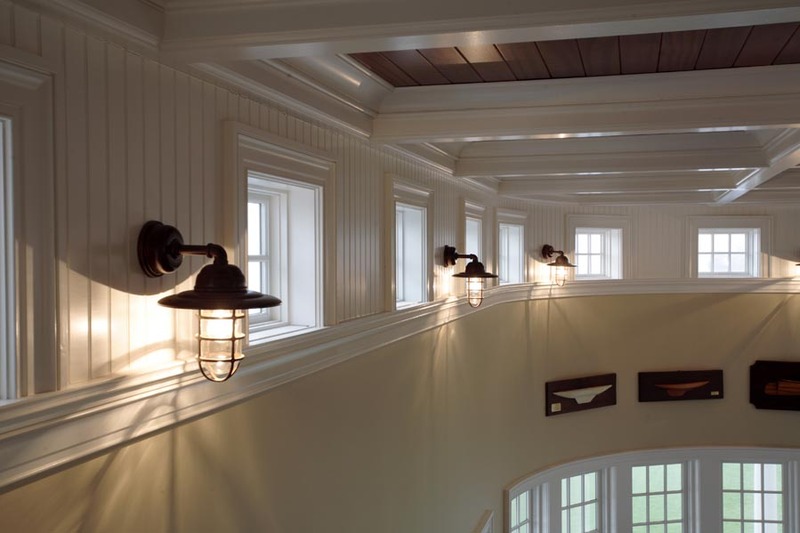 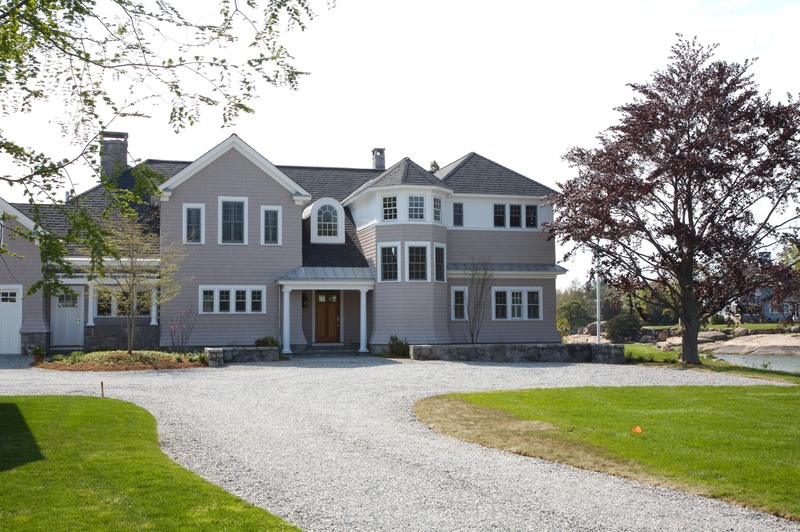 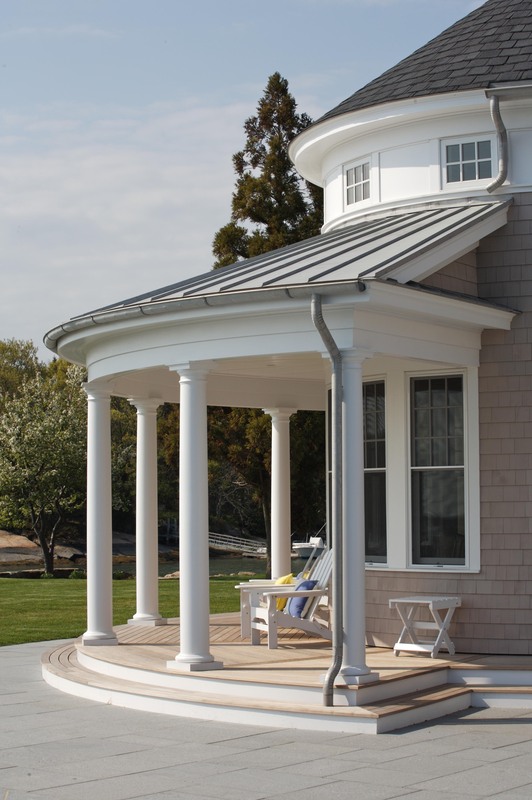 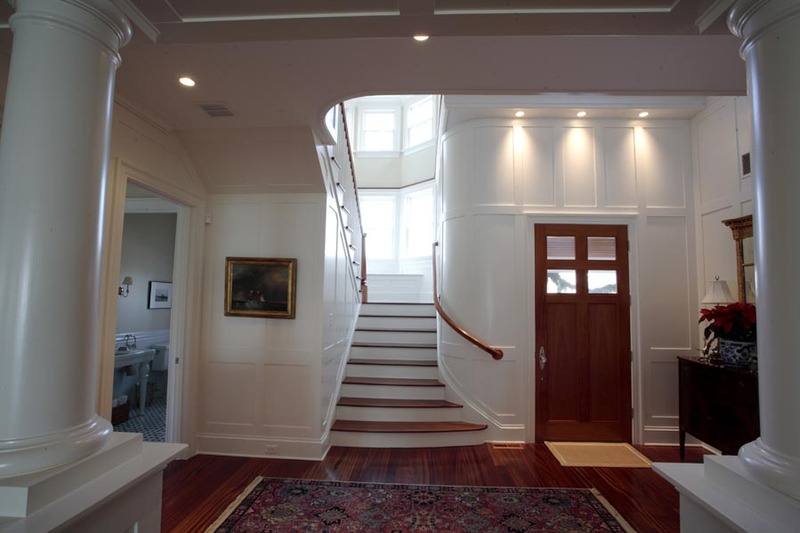 This 6500 SF waterfront home has many magnificent features including Sapele hardwood floors, coffered ceilings, a paneled foyer, a curved staircase and Ipe decking. 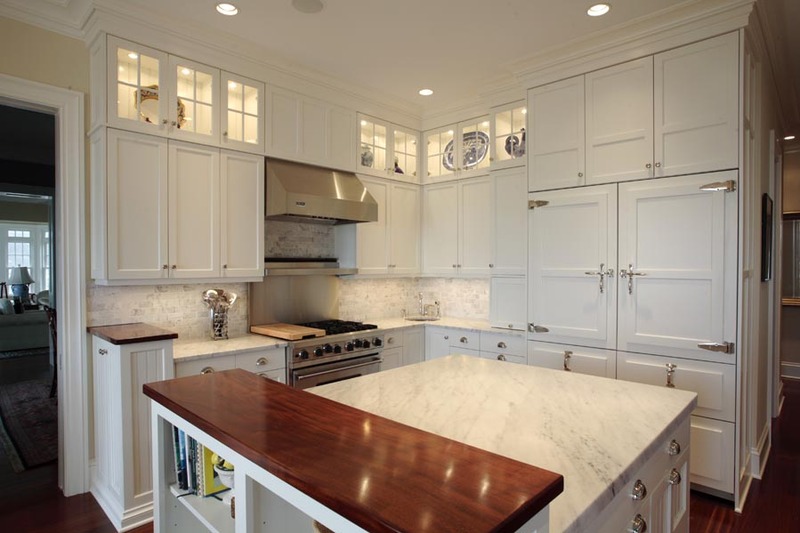 There is a gourmet-cook’s kitchen with painted cabinetry topped with Carrera marble counters. 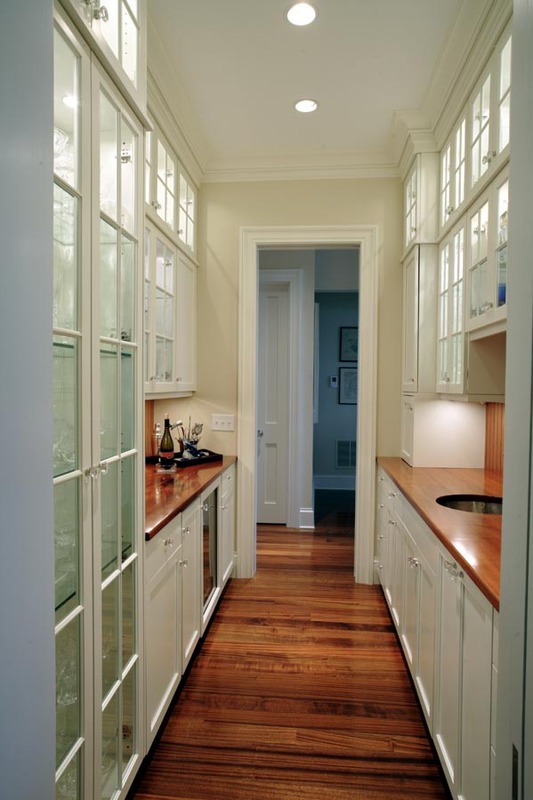 A handsome butler’s pantry is complete with a hammered-nickel sink and mahogany counters. 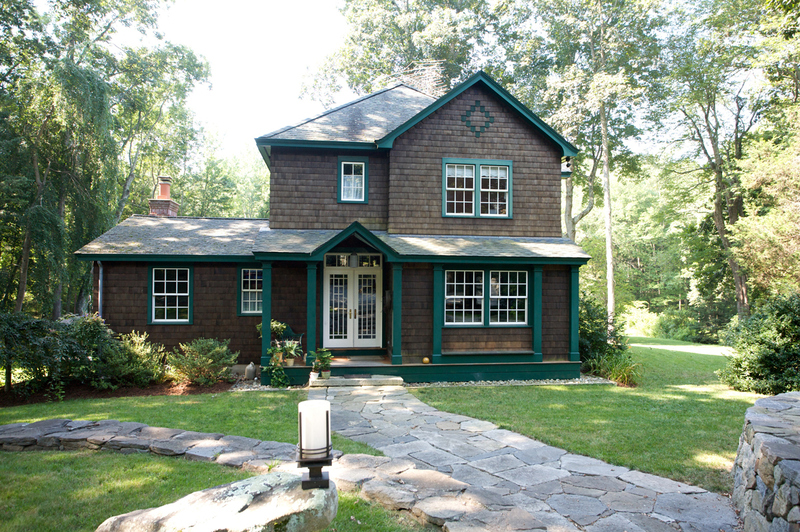 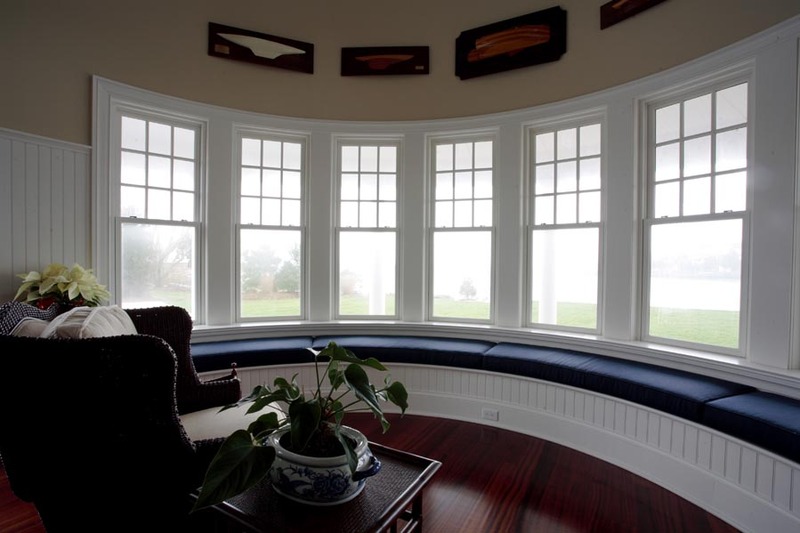 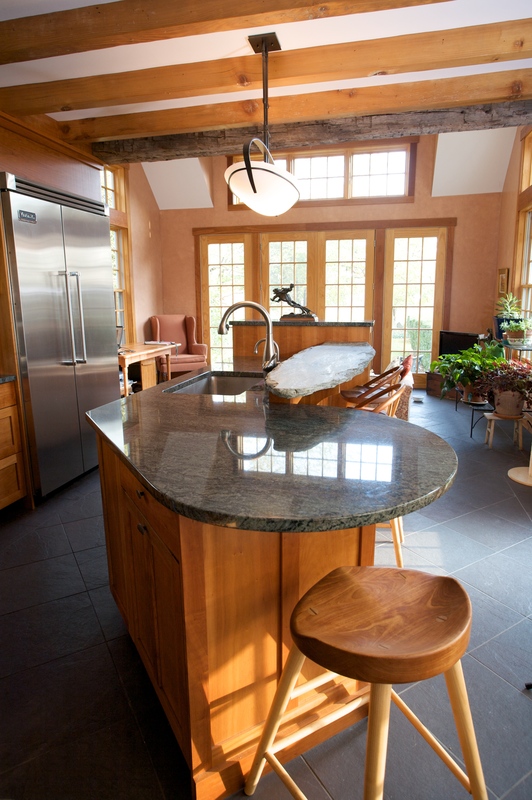 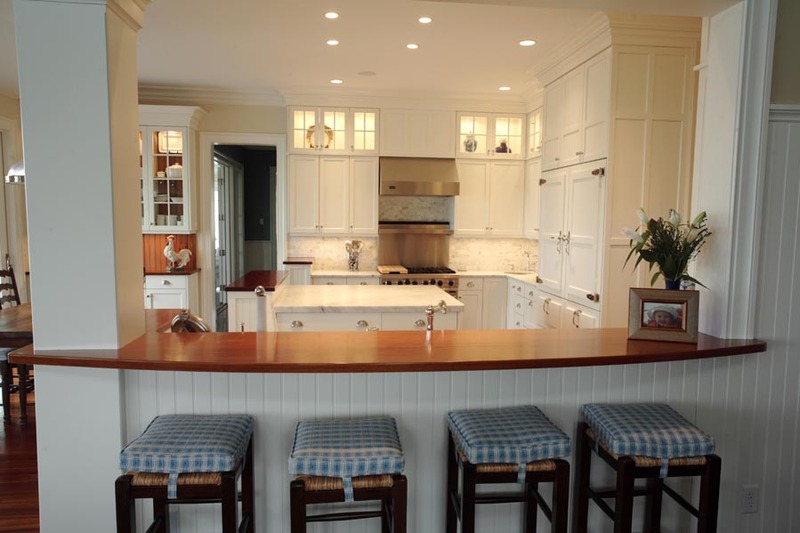 The formal floor plan includes a large family room adjacent to the kitchen that is reminiscent of being on a boat. 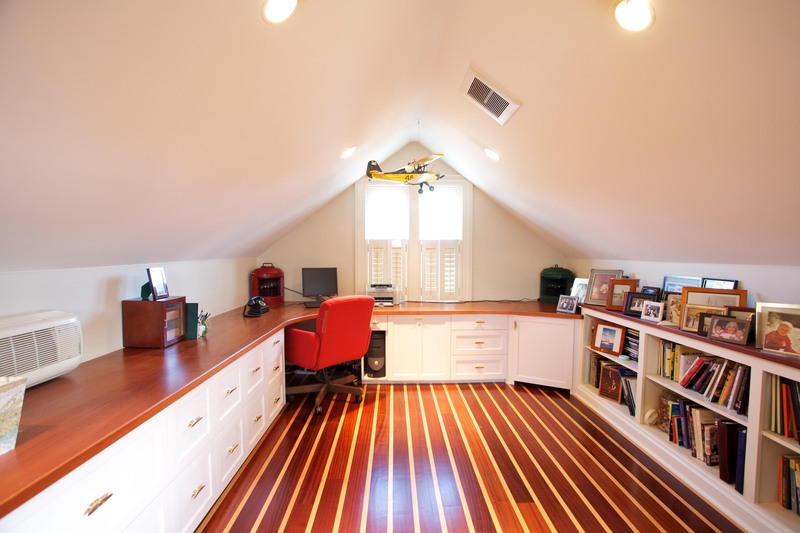 This is not the only room with such details; on the second floor, “Mr.’s Office” has a teak and holly floor, just like a boat. 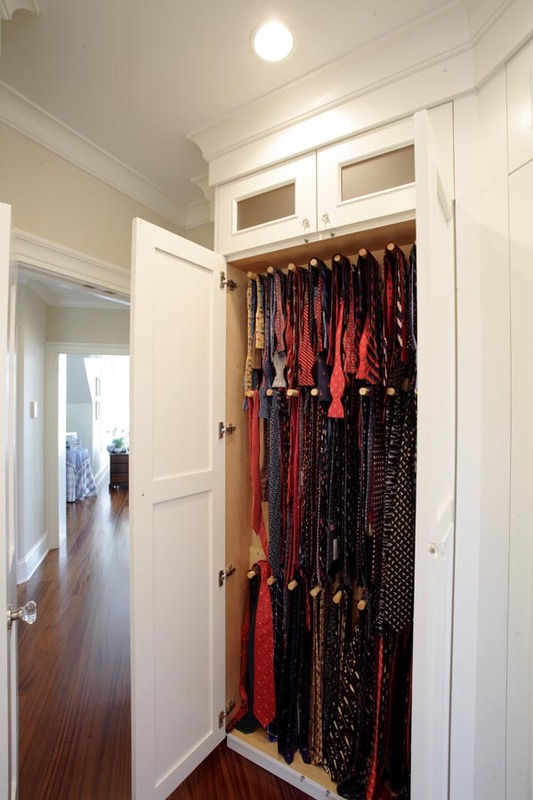 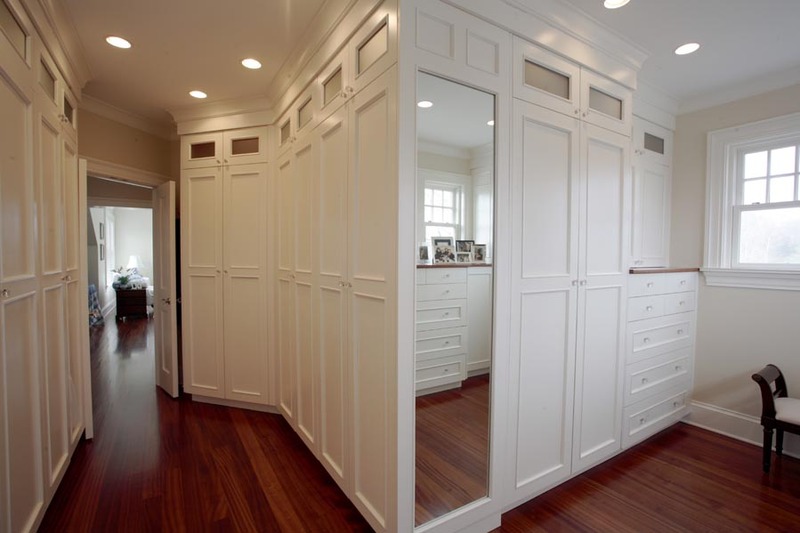 The master suite includes a large walk-in closet that is fitted with custom cabinetry, even a special cabinet to keep all of the owner’s bow ties. 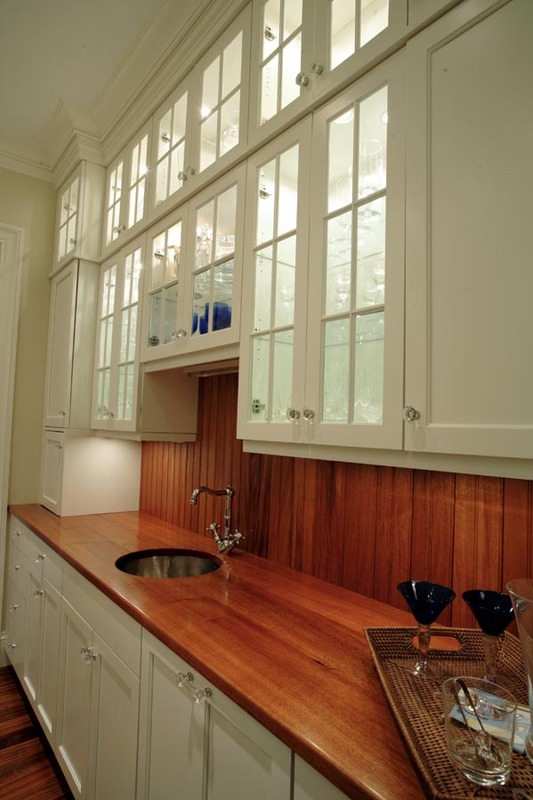 A customized armoire in the master bath houses a mini-refrigerator and coffee pot for the owners to enjoy an early morning cup of coffee on their personal deck. 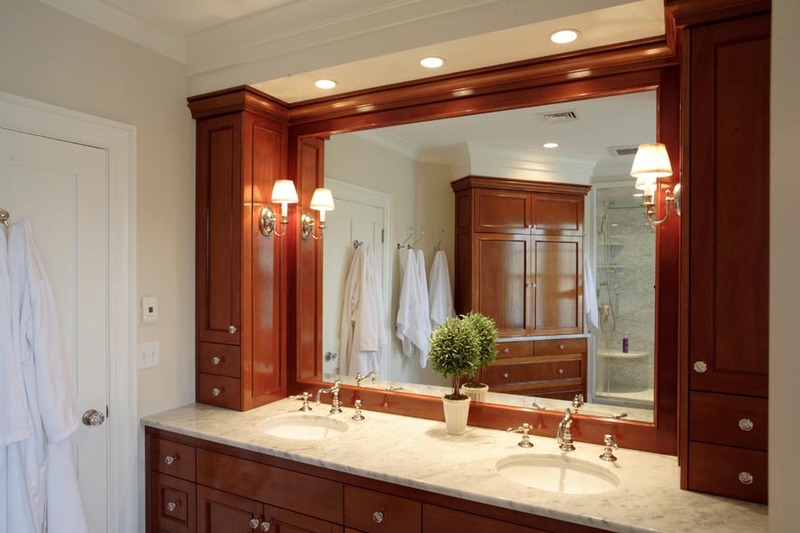 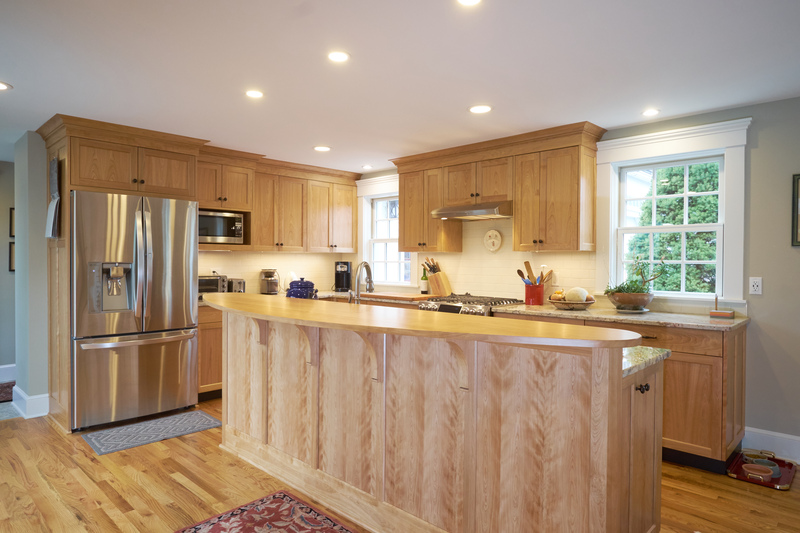 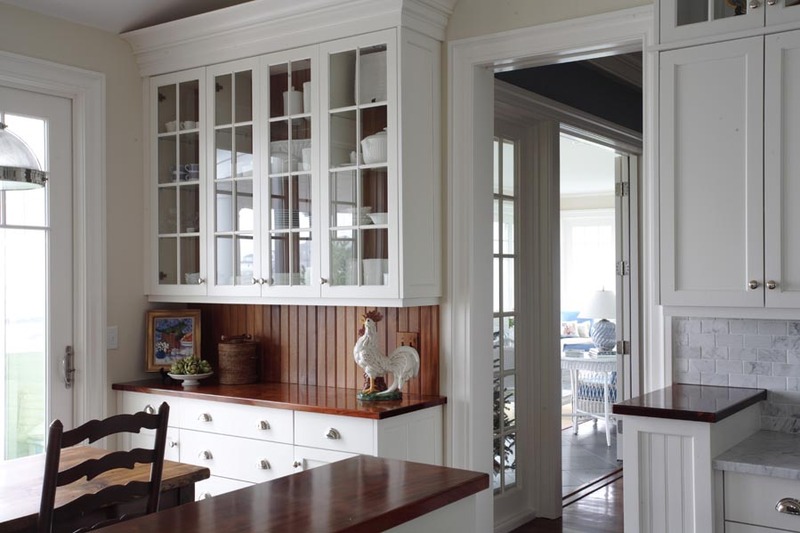 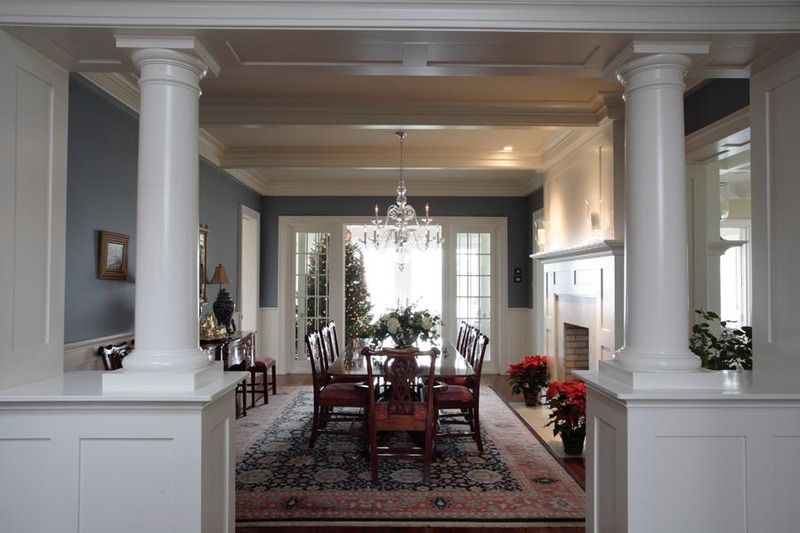 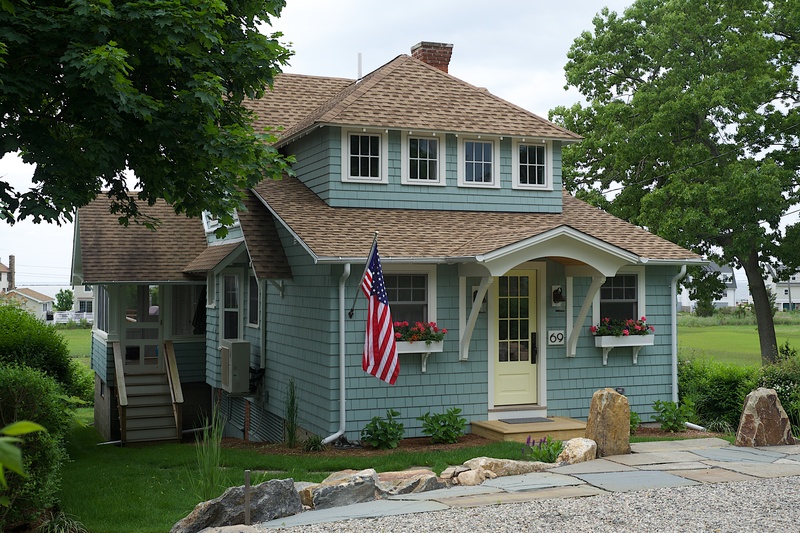 All cabinetry in the home was designed and built by Simmons.